Offering a study of biological, biomedical and biocultural approaches, the second edition of Human Growth and Development is a valued resource for researchers, professors and graduate students across the interdisciplinary area of human development. With timely chapters on obesity, diet / lifestyle, and genetics, this edition is the only publication offering a biological, biomedical and biocultural approach. 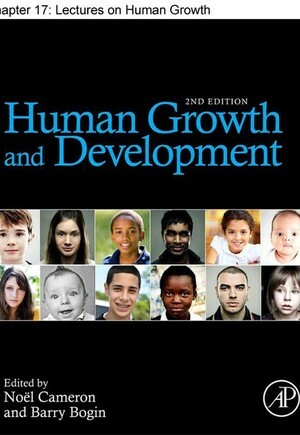 The second edition of Human Growth and Development includes contributions from the well-known experts in the field and is the most reputable, comprehensive resource available. New chapters discussing genomics and epigenetics, developmental origins, body proportions and health and the brain and neurological development. Updated content highlighting the latest research on the relationship between early growth and later (adult) outcomes: the developmental origins of health and disease.